Vehicles with drivers. Customized service. Transport, vehicles available for hire. Guided tours of your choice. Tourism and business. 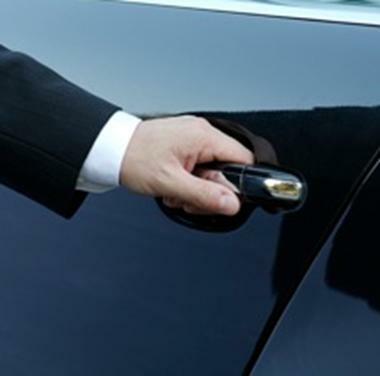 Sedans, minivans, minibuses, coaches. 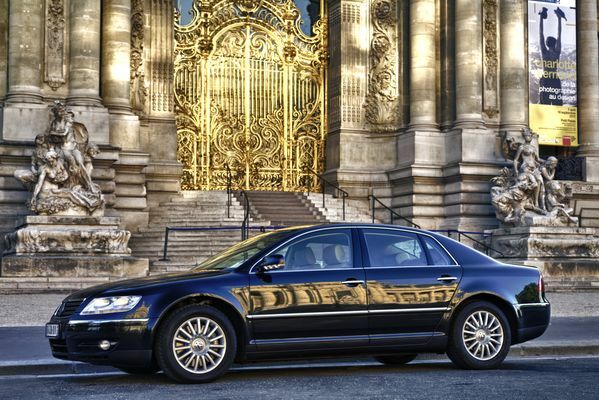 Do you wish to fully enjoy your trip, to discover new landmarks, to be guided and served in total serenity? 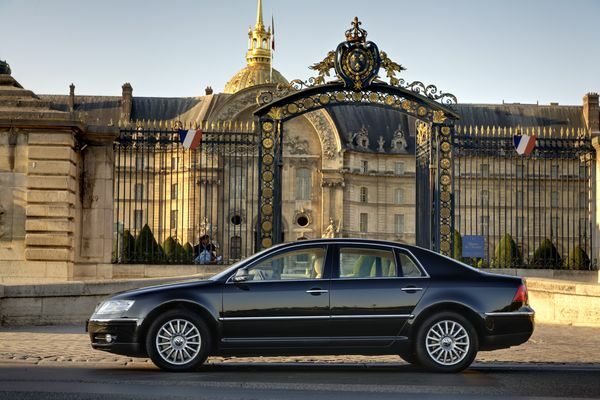 “Chauffeurs de maître“, a hired chauffeured car company, offers services “a la carte“: airports/rail stations transfers, half & whole day missions, as well as weekly and monthly bookings. 7/7, 24h/24. Our services are planned to suit your needs, based on providing you with a highly professional service in quality and confidentiality. 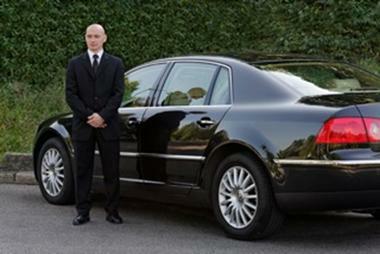 - Our drivers are qualified, experienced, bilingual, discreet and courteous. We accompany you on touristic outings (we offer to plan your touristic stay, guided tours, etc…). On special events (weddings, birthdays, sport events, trade shows, fashion shows, festivals, etc…). 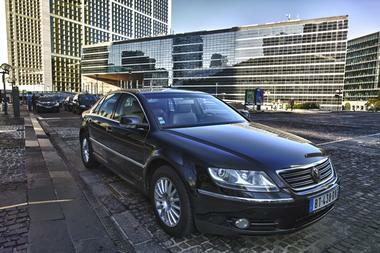 We drive you to your business appointments, road shows, conferences and symposia. 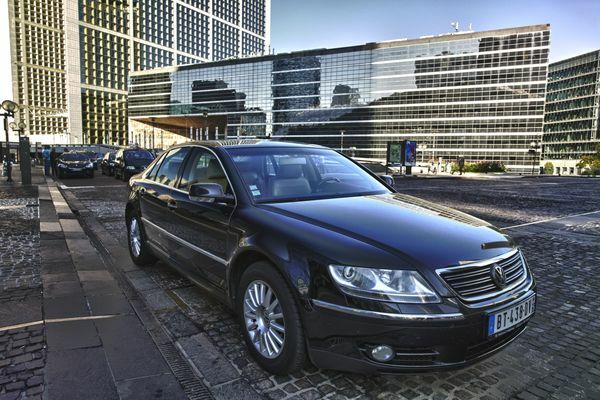 We can also drive your personal vehicle to meet you anywhere in France and in Europe. Our motto: Provide customized services to match your expectations. Free quote/estimate available upon request. 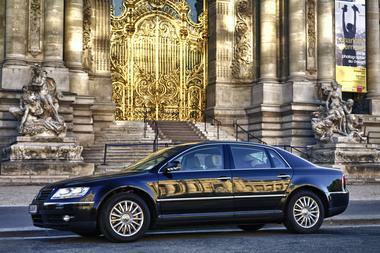 There is no review about Chauffeurs De Maître - Service Sur Mesure, be the first to leave one !